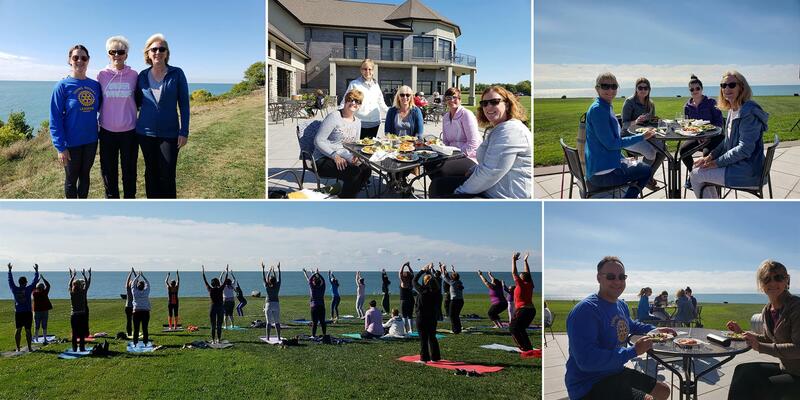 Everyone who attended the Young Rotary Leader's 3rd annual Wine Not Yoga event had a great time! Brisk but beautiful weather for attendees at Viewpointe Winery on Sunday, September 23rd. 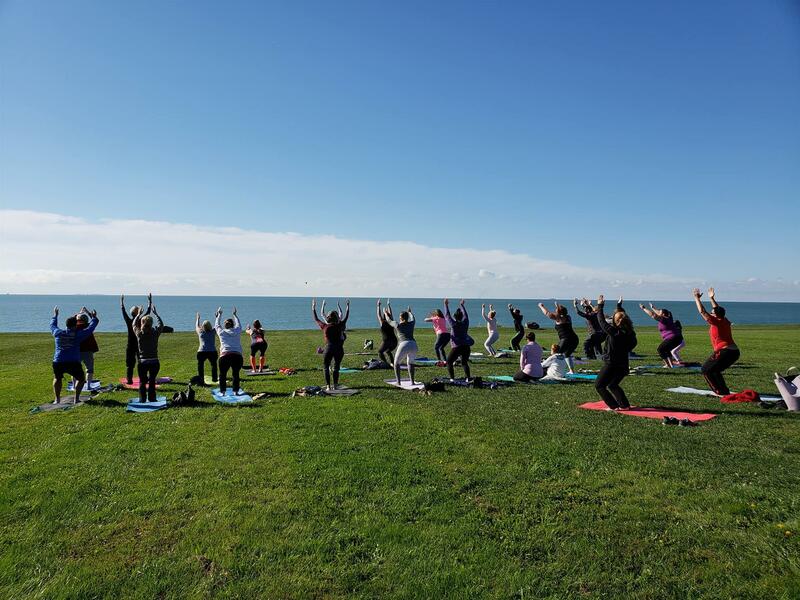 Gorgeous views, gentle and inspiring yoga with instructor Brianne Morency and amazing food made this year's event a true success. Thanks to all who came out, and to the organizers - another great year, looking forward to #4!